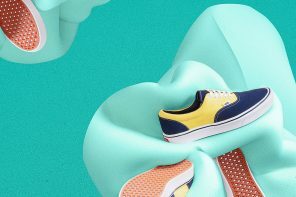 Inspired by Surf Team Rider Dane Reynolds, Vans Surf is introducing their latest product – the Paradoxxx. 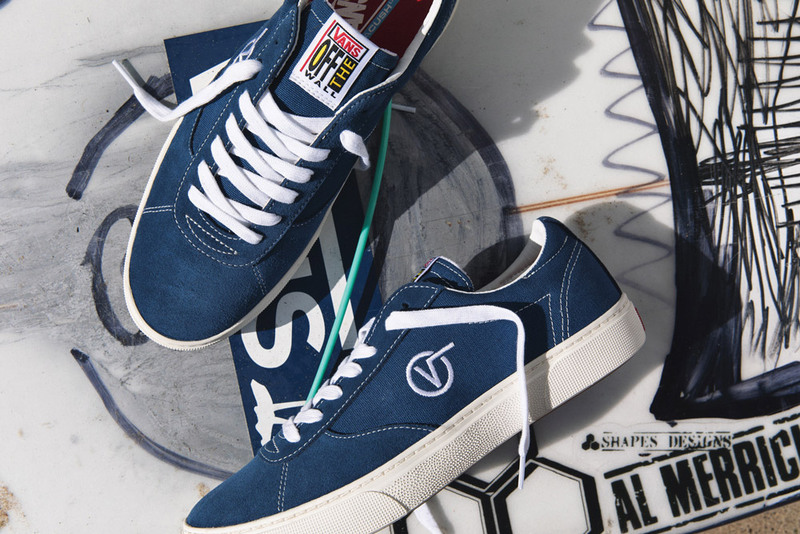 Partnering with Reynolds to create an all-new surf lifestyle footwear model that celebrates modern design inspired by Reynolds' passion for skateboarding growing up. 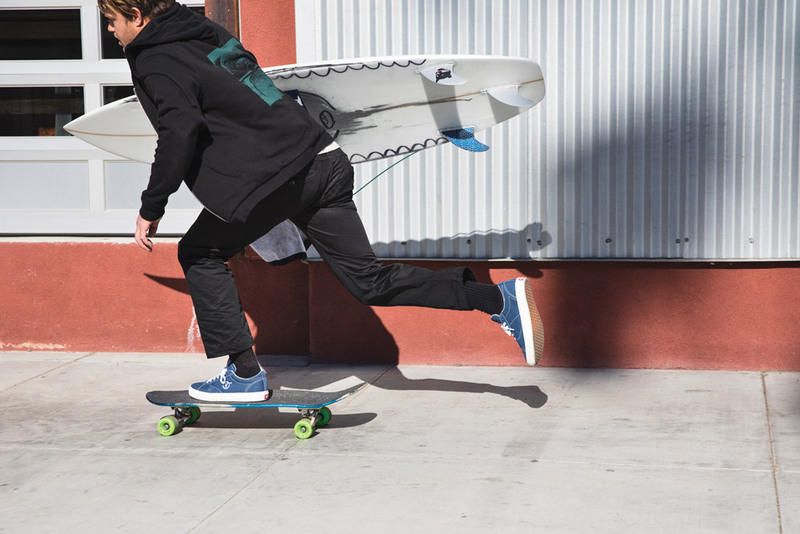 Seamlessly blending the surf and skate worlds together to offer a vintage minimalist silhouette. 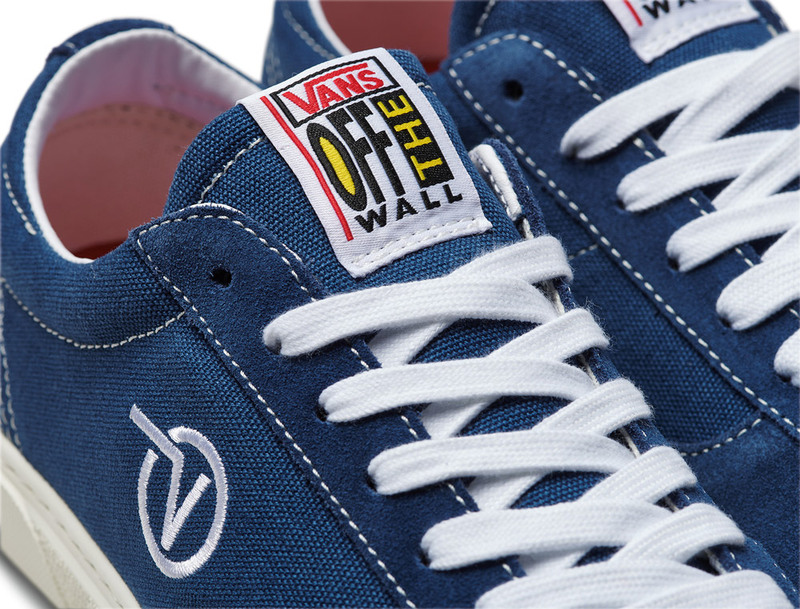 The lightweight dark denim suede boasts retro-inspired lines and a flexible sole. 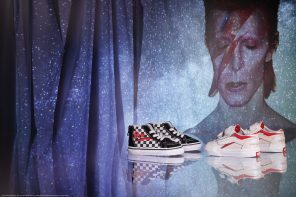 Influenced from Reynolds' 1990 childhood, Vans has resurrected the original Vans Flying V logo on the quarter panels.